This entry was posted in Casting and tagged casting news, Comics, Copycat, Deadpool, Firefly, Marvel, Movies. Bookmark the permalink. 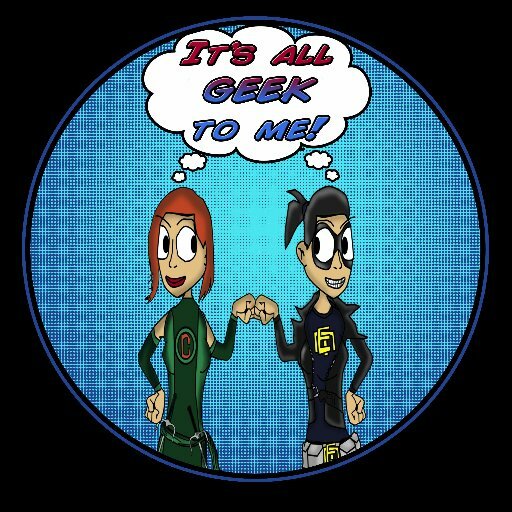 ← Episode 71: The Dead Are Back!